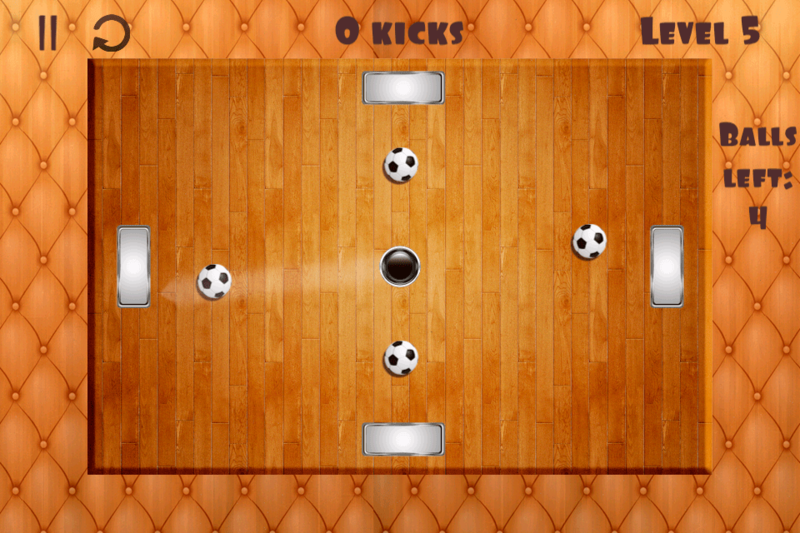 “Kick The Balls!” is great universal game for your iPhone(include iPhone 5! ), iPad or iPod Touch! 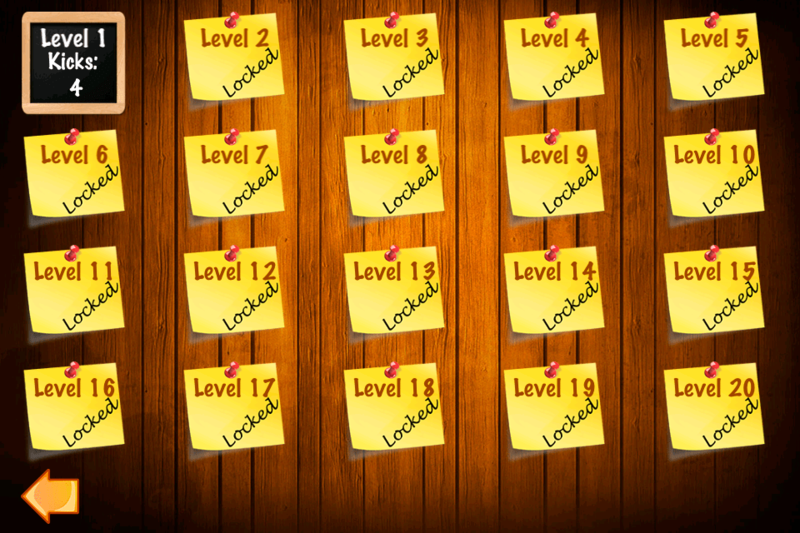 – New FREE levels in updates! How to control the disk? It’s easy! – Just pull arrow starting anywhere on screen, not only on the disk. It is important when shooting from corners and borders. – You can make another shot immediately – don’t wait until disk stops!